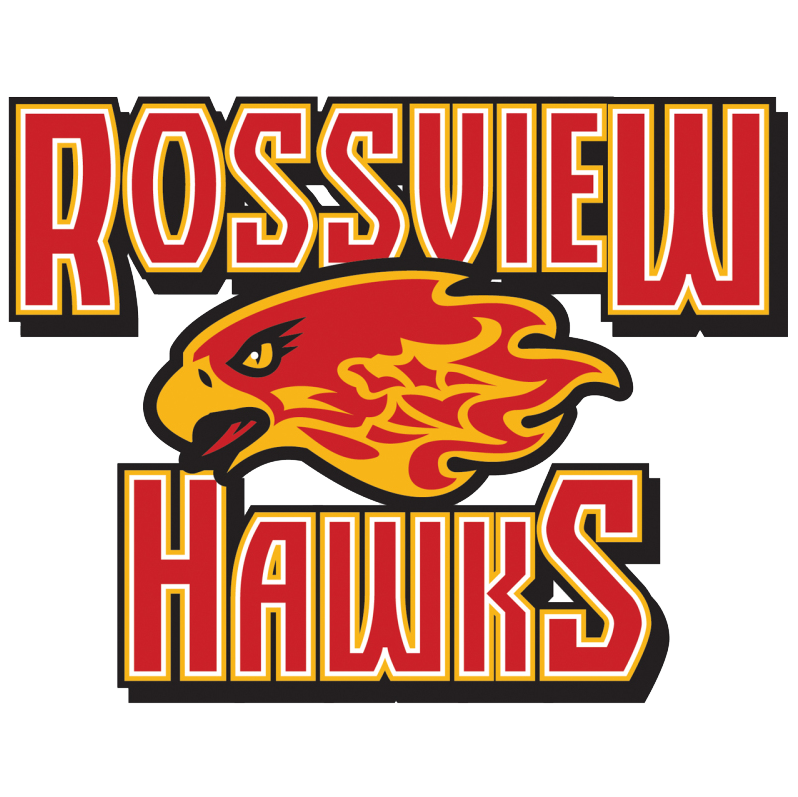 I have been teaching at Rossview High School since 2007.
the bell). DO NOT LINE UP AT THE DOOR. grade of zero will be assigned. When asking questions or making comments, raise your hand at an appropriate time. DO NOT interrupt. The student will ALWAYS answer the teacher respectively. No FOOD, DRINK, GUM, CANDY, LOTIONS, COSMETICS, or other distractions. Any material deemed inappropriate or distracting will be confiscated. their hands on, or write on the desks. TALKING ARE STRICTLY PROHIBITED & ENFORCED! should IMMEDIATELY become silent and pay attention to what is being said. No talking or attempts at cheating during a test or quiz. includes trips to the BATHROOMS and LOCKERS. This should be taken care of before or after class time. The student must have their planner to use the bathroom.